Google vs. Amazon. Who wins? You do. Google’s delivery service, Google Express, has nearly finished moving into every neighborhood in the U.S. in its quest to compete with Amazon Prime. Now it’s trying to seduce you with a free three-month membership. Come check me out, it whispers in your ear. You’ll never have to leave your house again. The service offers free delivery from more than 40 retailers, including Target, Costco, Walgreens, Staples, Whole Foods Market, Bed Bath & Beyond, Kohl’s, Barnes & Noble, Toys R Us and Petsmart. You have six weeks to think about whether you want to try it; the free trial offer expires Jan. 31, 2017. After the three-month free trial, cancel the membership if you don’t want to be charged $10 per month or $95 per year. Set an alarm in your calendar so you don’t accidentally get charged. To get free delivery from most participating stores, you’ve got to order at least $15 worth of stuff. Some stores require a minimum order of up to $35. If you don’t meet the minimum, you pay $3 for the delivery. Google Express doesn’t deliver frozen or refrigerated foods. It tested that option in a few markets, then dropped it. In most places, it won’t deliver alcohol, either. Nice try, but you’re gonna have to put on some pants to pick up that bottle of New Year’s bubbly. Nonmembers can use the service for $4.99 per delivery. The number of participating stores varies depending on your location. Type in your ZIP code on Google Express’ main page to find out which stores will deliver to you. At this point, Amazon Prime is the undisputed Lord King God Ruler of the online delivery world, according to ecommerce analysts who keep track of these things. 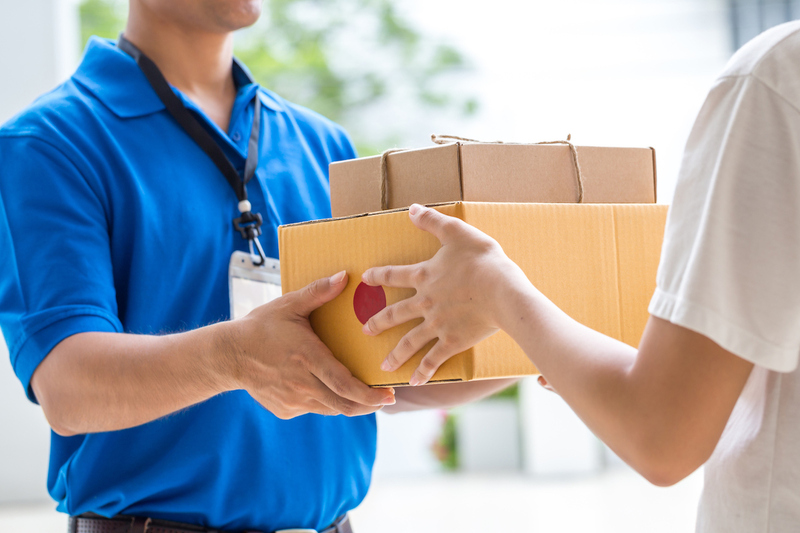 Google Express debuted in 2013 to compete with it, and since then, the two internet giants have been fighting it out for the privilege of delivering deodorant to your doorstep. Amazon Prime offers a one-month free trial before it begins charging you. It costs $99 a year or $11 per month — about the same as Google Express. With Amazon Prime, you’re ordering everything from Amazon, while Google Express partners with a variety of retailers. When Google Express first started, it was only available in annoyingly hip places like San Francisco and New York. Since then, it’s steadily expanded its delivery area. In November 2016, Google announced that Google Express covered 90% of the continental United States and expected to cover the rest by the end of the year. Thus, the War of the Delivery Vans rages on. Your Turn: Would you try Google Express for free? Mike Brassfield ([email protected]) is a senior writer at The Penny Hoarder. He sometimes leaves his house.